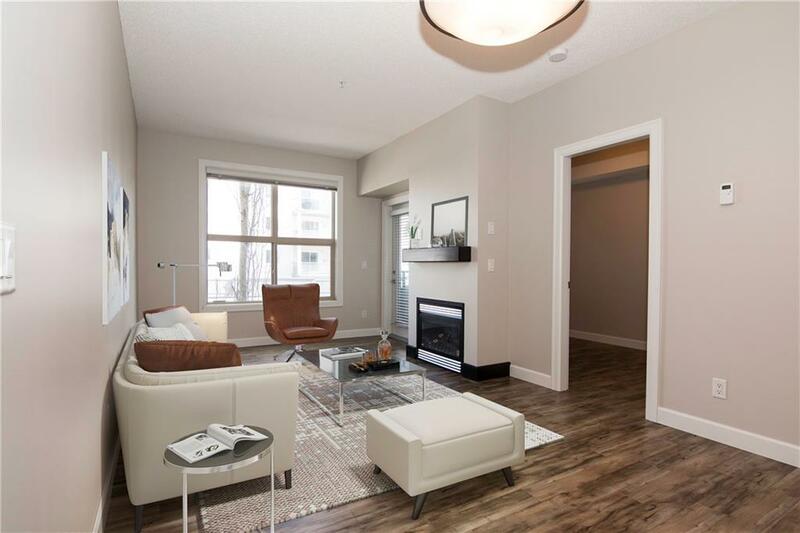 DESCRIPTION Bright, open concept, 2 Bedroom, 2 bath plus Den, 2 indoor parking stalls with 9' ceilings AND move-in ready!! BRAND NEW laminate flooring which includes 2 YEARS WARRANTY that can be transferred to a new buyer, FRESHLY PAINTED and PROFESSIONALLY CLEANED, all the hard work is done for you. Inside the Kitchen are GRANITE counter tops, STAINLESS appliances and eat-up bar for additional seating. Spacious Living & Dining area flooded with natural light from a large window, cozy GAS fireplace and garden door to your PRIVATE patio. Inside the Master bedroom is a big walk-thru closet and private 3 pc ENSUITE. An additional bedroom is next to the shared 4pc bathroom, large den is perfect for your home office, playroom or additional storage plus convenient insuite laundry. Included with this unit are TWO heated, underground tandem style parking stall that allow for 2 vehicles and separate storage locker. Some of the great amenities this building has to offer is a fitness center, visitors parkade & meeting rooms. All of this is walking distance to restaurants, shopping and transit. Call today for your private viewing! 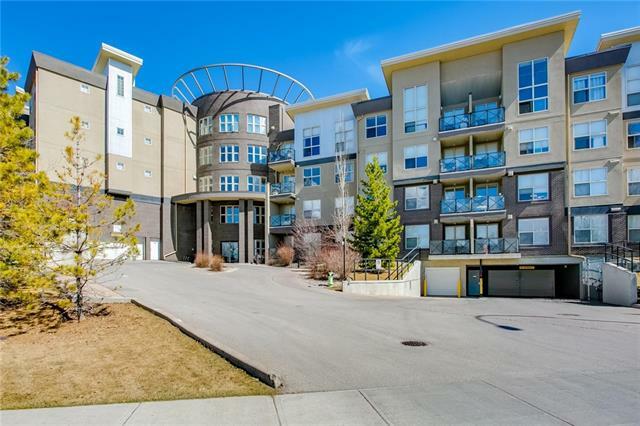 #212 88 Arbour Lake RD Nw, Calgary, Alberta, MLS® C4237756 T3G 0C2 is a Apartment, 2 bedrooms, 2 bathrooms, approximately 845 Sq. Ft. 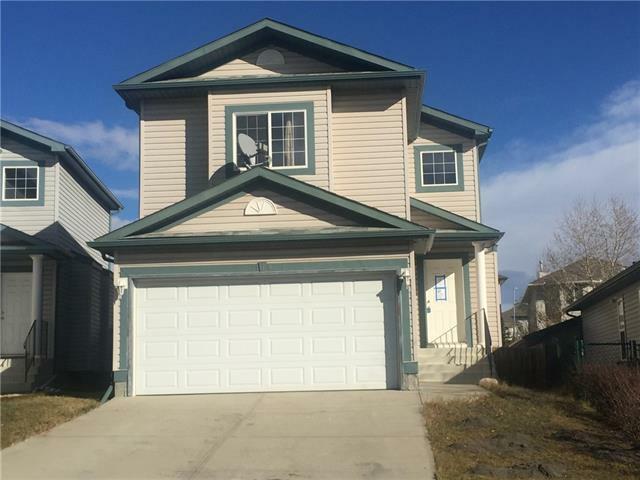 Listing price 249,900.00. This property was built in 2008.